One of our favourite acts from SXSW and arguably the most talked about band to come out of the UK in the last year, black midi, have unleashed their new single 'Crow’s Perch’ along with a music video for the track. The enigmatic band have maintained their intrigue over the past year due to their lack of online presence. 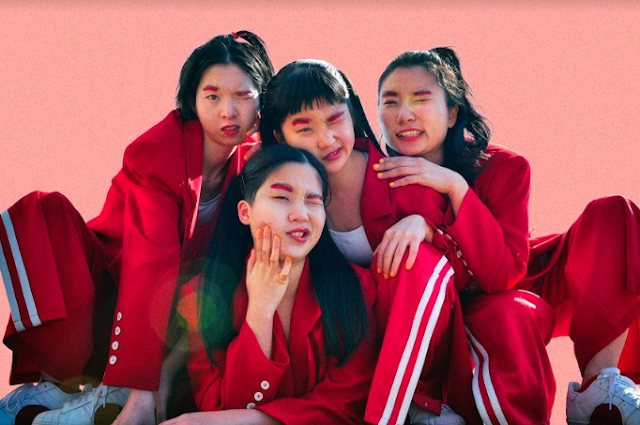 In true black midi style, 'Crow’s Perch’ makes you feel like you’re falling down a rabbit hole, and the journey is unforgettable. The track’s accompanying video also captures the dizzying nature of 'Crow’s Perch’. Directed and edited by Villi Hijálmarsson (susan_creamcheese), the visuals are insane and eerie in the best way possible. 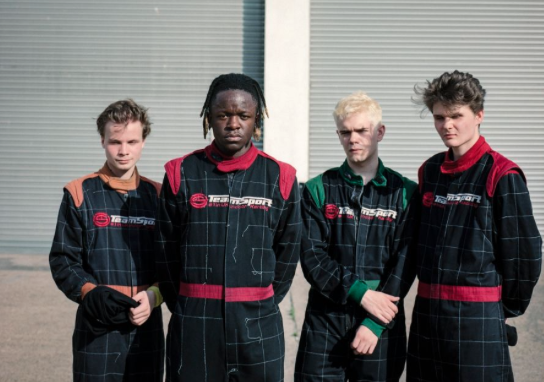 The world needs more black midi in it and we’re excited to see them dominate 2019. Get ready, and don't forget your seatbelt.